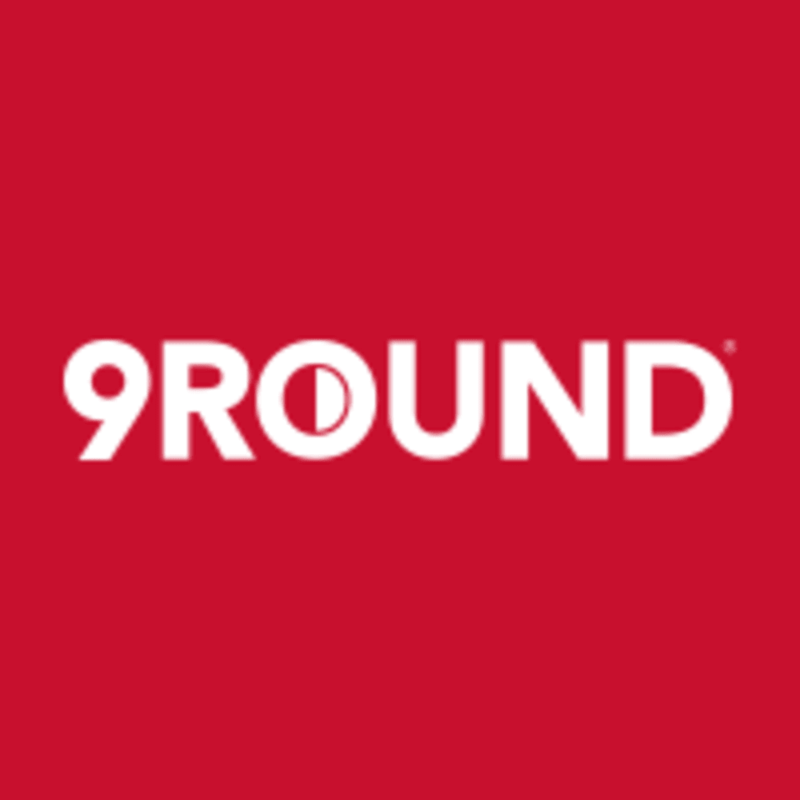 9Round is a specialized fitness center dedicated to serving clients who want a unique, fun and proven workout that guarantees results. 9Round offers traditional "old school" boxing and kickboxing fitness programs that incorporate functional, interval, cardiovascular and circuit training regimens. The programs consist of a proprietary system of 9 challenging workout stations developed by a professional fighter. 9Round delivers total body results in a quick and convenient 30 minute workout with no class times and a trainer with you every step of the way. Great workout loved intensity and one on one coaching and modifications for injuries! Amazing! Great concept! And staff was so helpful!